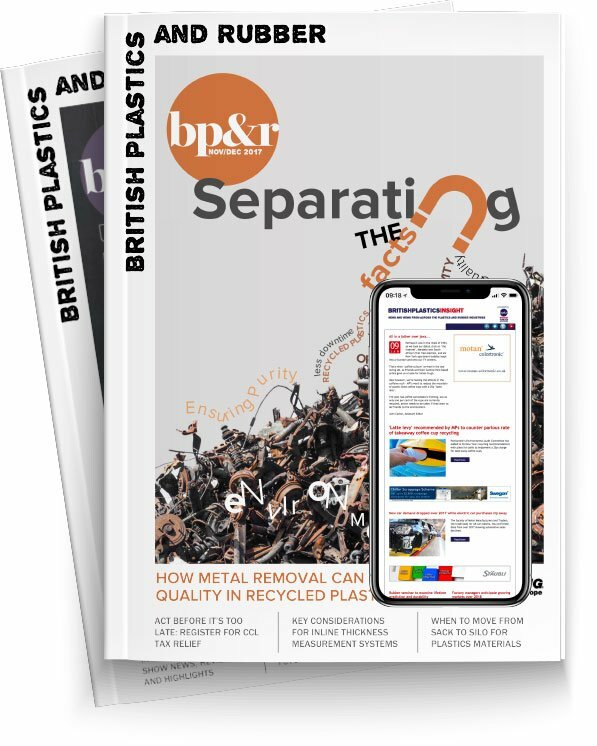 The Rubber & Plastics Research Association (RAPRA) has been acquired by privately run peer group, Made in the Midlands, in what has been described as a “historic deal” for the UK manufacturing industry. Made in the Midlands says the continual rise of Industry 4.0 technology in the UK will generate increased interest in 100-year-old not-for-profit organisation, RAPRA’s, specialist technical support and R&D services. The two associations will now work on a new, joint model to grow RAPRA’s offering and support research and development, manufacturing improvement and the introduction of new applications involving polymer science in the UK. “It’s very exciting for us to be given the opportunity of acquiring and growing RAPRA, this comes off the back of our expansion into Yorkshire and will help us become an integral part of the future industrial strategy of the UK,” said Jason Pitt, Made in the Midlands CEO. Made in the Midlands is a privately run peer group for Managing Directors and CEOs of local manufacturing and engineering firms within the Midlands. The membership group currently has over 340 members and hosts over 30 events throughout the year. Each year, Made in the Midlands attract over 1,000 representatives of the industry to its regional manufacturing exhibition. RAPRA Director, Stephen Shaw, explained: “We are very excited and encouraged to see the success that Made in the Midlands and Yorkshire have had in the years that it has been in existence. We are looking forward to working and developing the joint model together in the coming months and years." Made in the Midlands COO, Charles Addison added: “It is a great privilege to be overseeing part of the stewardship of a historical organisation that benefits manufacturing and being able to put a 21st century spin on a membership model, we are using our technology and expertise that has worked for seven years and represents billions of pounds worth of industry in the UK."